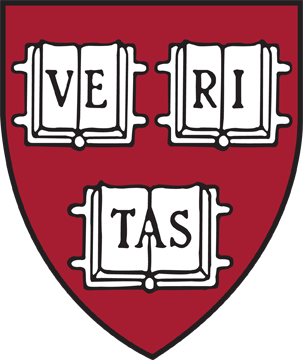 Your Harvard Cycling account lets you access more features of the site, including the clothing order system, event registration, and HUCA membership benefits. Please fill out all fields on this form -- your affiliation and grad year help us determine race eligibility and do not impact the status of your account. --------- Mr. Ms. Mrs. Dr.
You may not attempt to obtain unauthorized access to protected areas of the website. You may not abuse the online store, or the event registration system. Some information on this website may be subject to additional terms or restrictions. You must also abide by those restrictions to access that information. Any content that you submit to the website must not be abusive, defamatory, or in violation of intellectual property laws. HUCA reserves the right to judge content to be unacceptable, and to remove without notice anything deemed such.